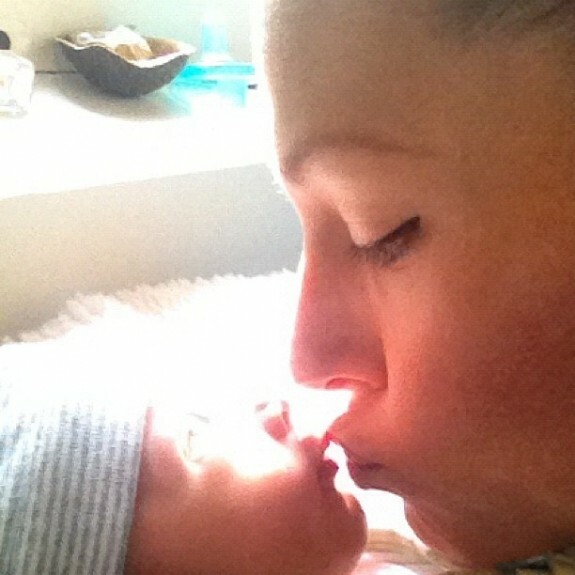 Home » “Cross-Fit Mom,” Lea-Ann Ellison Welcomes A Beautiful and Healthy Baby Boy! She received a lot of grief for continuing her Cross-Fit training while pregnant, but Lea-Ann Ellison delivered a “perfect,” beautiful and healthy baby boy on November 7th. Now that it’s all over, she says she wouldn’t have done anything differently. Those capabilities kept her working out, right up until the week of her delivery. Her last workout had been on Monday, and on Thursday, she went into labor. 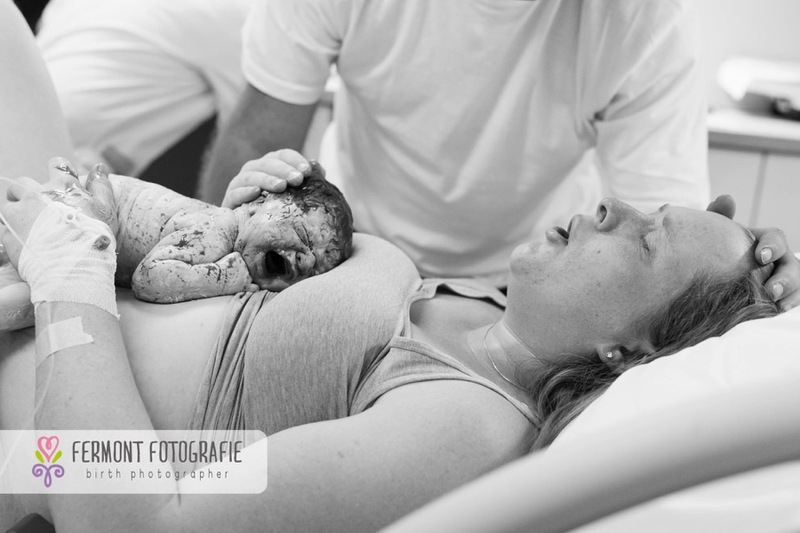 On The People’s Chemist, her husband shares the family’s amazing birthing experience – everything from that text letting him know that it was time, to he and the couple’s two other children gathering around the birthing tub as Lea-Ann held Skyler Kyle Ellison. As beautiful and amazing as Lea-Ann’s husband describes the entire birthing experience, we learn more than just how the couple handles the delivery process. We learned who they are as parents. They shared the entire experience with both of their older children, Blair and Lily. On her Facebook page, Lea-Ann shared how she felt about the birth, just hours after first setting eyes on little Skyler. As she explains her birthing experience and her first week of recovery to Inside Edition, it would seem that Lea-Ann received exactly what she’d been hoping for with her vigorous, but obviously safe for her workouts. But a wonderful birthing experience and beautiful baby boy weren’t the only benefits to Lea-Ann’s amazing dedication and hard work; she also has the fact that she’s inspired many other women – women who have worried about how much activity they can or cannot participate in during pregnancy. “The input from other women saying ‘thank you for showing us that we can still do this and we don’t have to sit on the couch and be lazy for nine months,’ that made me feel so good, that I could have that impact on other people,” she told Inside Edition. Congratulations to the family, and especially to Lea-Ann for sticking to her guns and doing what was best for her, despite the pressure and judgments.